If the inside of your car is smelling old, moldy, or musty, it might not be your fault. 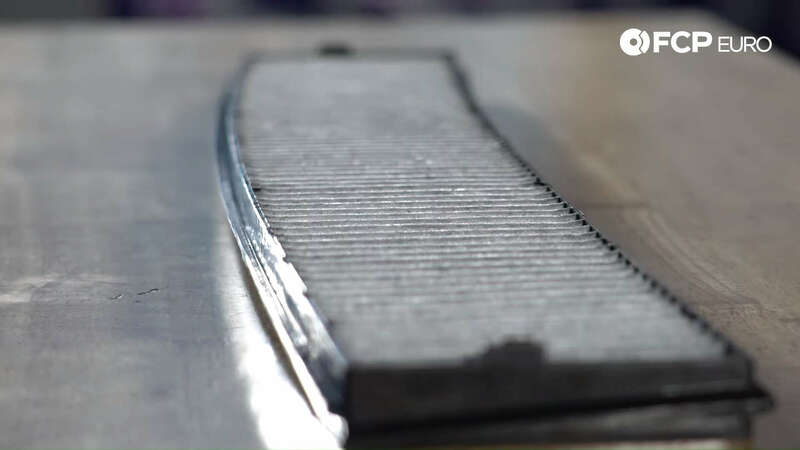 It might be your cabin air filter and, lucky for you, it's one of the easiest things you can replace on your vehicle. Cabin air filters are an often overlooked item that should be replaced regularly. They help filter out dust and other contaminants from getting into the air ducts. 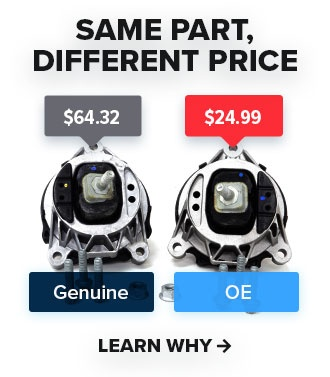 We recommend replacement once a year. If your cabin air filter has never been replaced, there's a good chance it's still the older style paper filter instead of the superior activated charcoal filter. 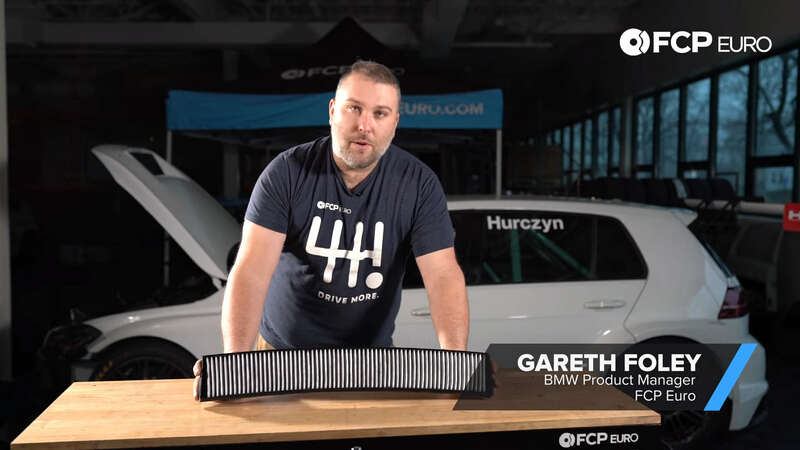 In the video below, Gareth shows us these updated charcoal cabin air filters and why they're a better alternative to the original paper filter that comes with the car. If you like this Really Quick Product Review, subscribe and check back here for regular releases in the future.